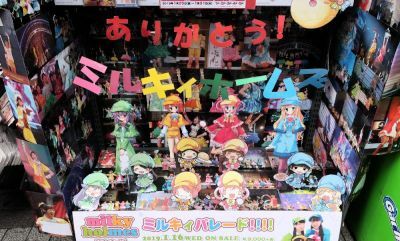 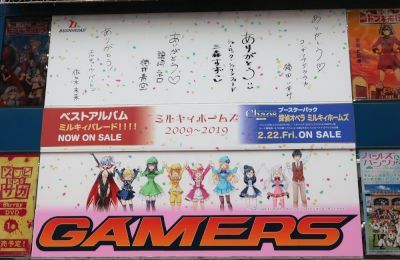 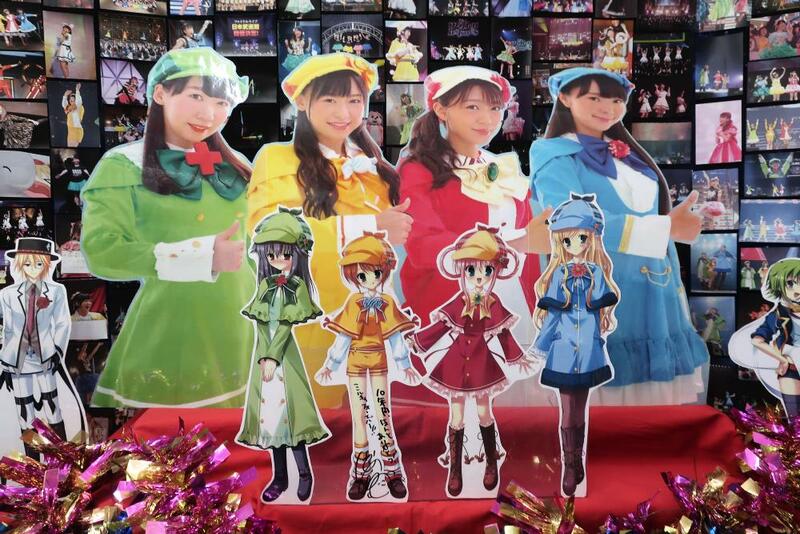 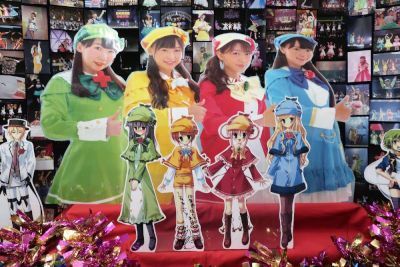 At the end of January and beginning of February 2019, there were displays at Gamers for the seiyuu group Milky Holmes. 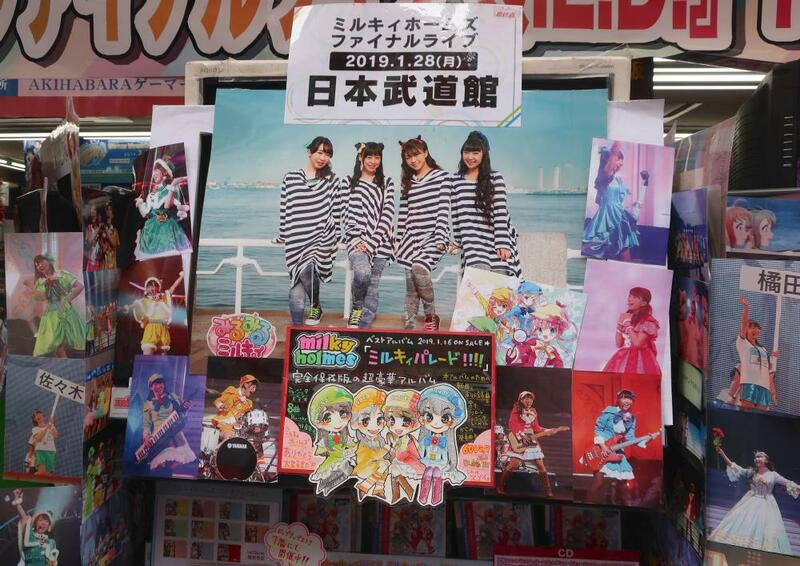 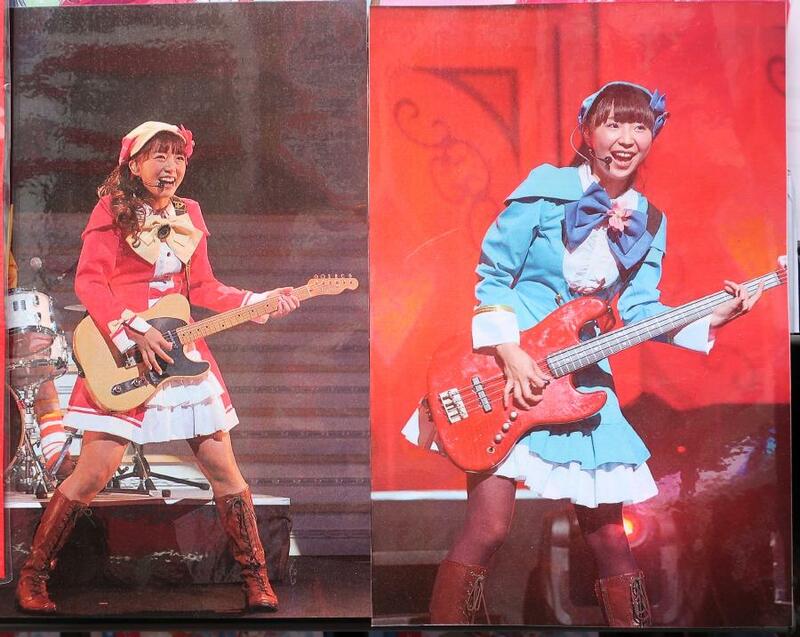 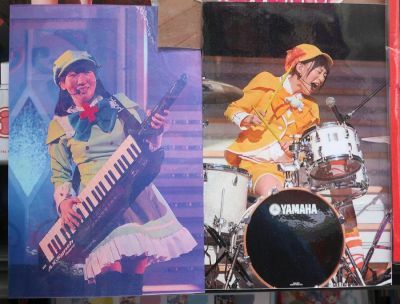 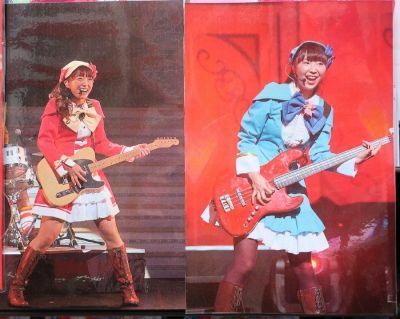 On display at the front of the store had many concert photos of the Milky Holmes members. There was a large sign on the front wall of Gamers.